Woohoo! 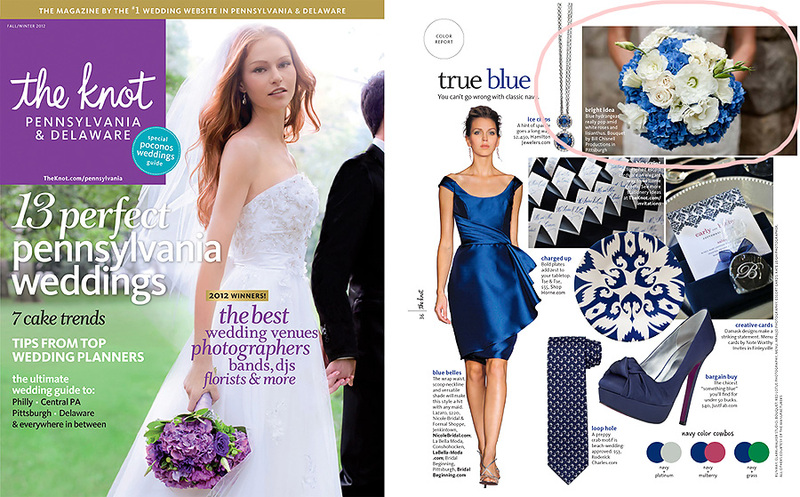 Two of my photos were featured in The Knot magazine Fall/Winter 2012 issue, in the Color Report section. The top image features the beautiful bouquet from Cara and Scott’s wedding by Bill Chisnell Productions. 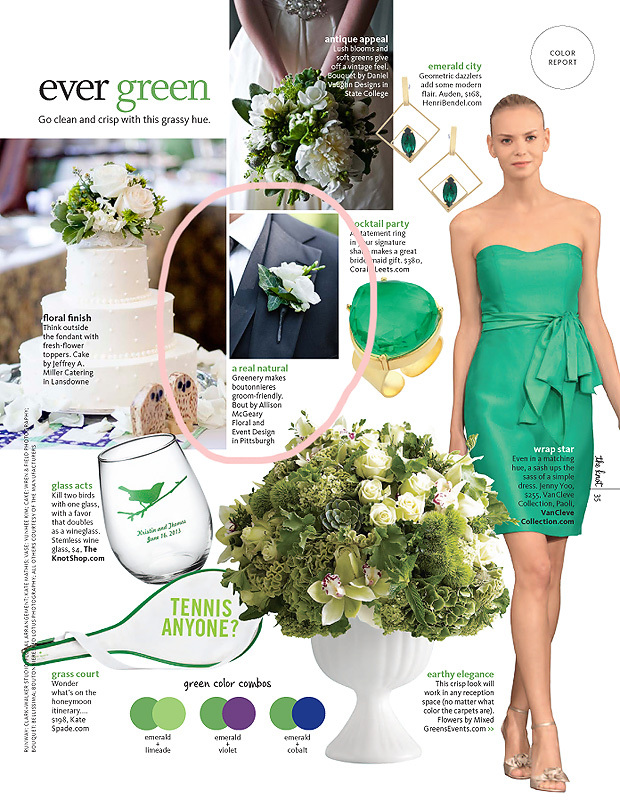 The green color report features a lovely boutonniere with ivy accents from Thera and Brian’s wedding, by Allison McGeary Floral and Event Design. Great job, Allison and Bill!